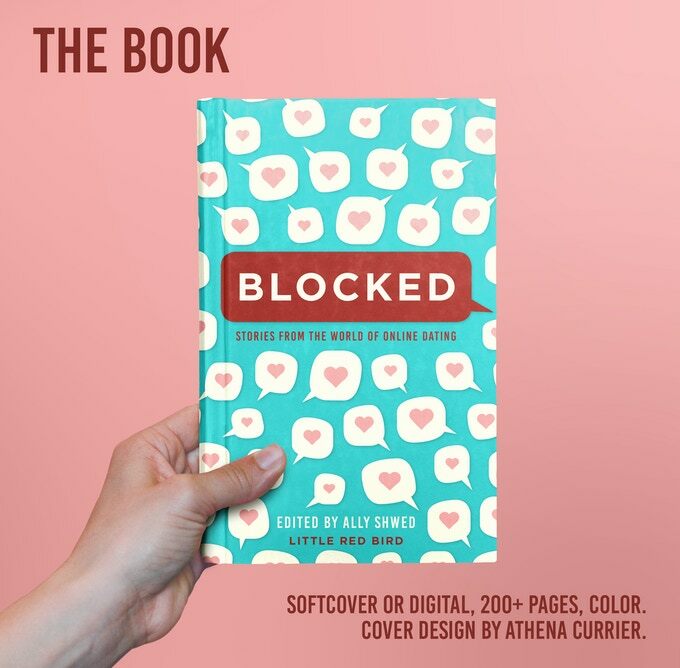 Blocked is a compilation of stories about online dating. I grabbed it just before Christmas at Atomic Books, and saved it for my recent trip to Florida. While it was a blast to read, it was definitely not safe for work (and therefor awkward to read while flying). Blocked is a rad book from Little Red Bird. It’s edited by Ally Shwed, and was crowdfunded. 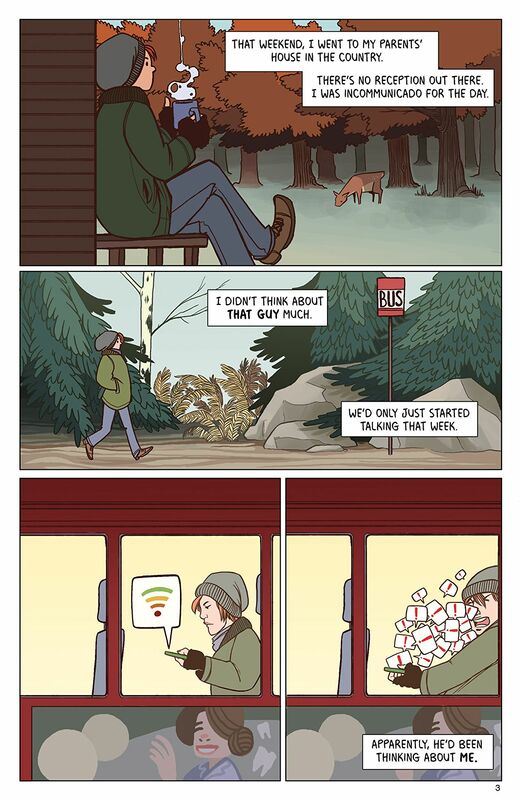 It features 25 comics and illustrations done by 40 international creators, and the through line in all of these pieces, is how bizarre online dating is. There are all sorts of weird stories in here, ranging from, “eh, this person just wasn’t for me” to, “please stop trying to sell my car.” There’s an incredible range in not just story, but style for these pieces, and I think that’s why I enjoyed it so much. I also think this book is rad because it does show off how weird online dating is. My generation was taught to be wary of strangers, especially on the internet, but we’ve become a huge force in the online community. The first time I spoke to my boyfriend was over twitter, I’ve made numerous in-person friends from the internet first, and I’ve dabbled in online dating. It’s not a rarity that people use online dating, even though many still view it as taboo. I won’t get into the book all that much because, as it isn’t a single story, talking too much will give away entire sections of the book. I had a great time reading it, even though it may not be public reading material. I think whether or not you have joined the online dating community, you will find some hilarity and relatability with the stories here.